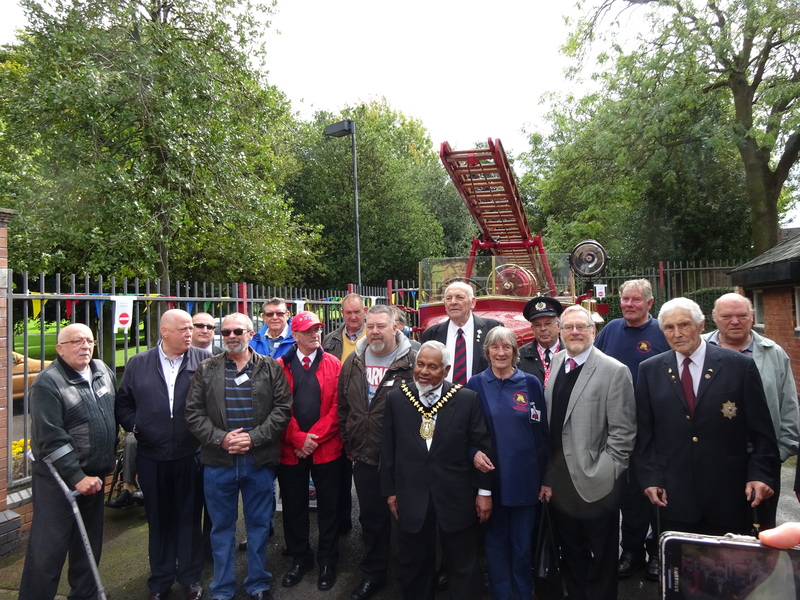 September 9th 2017 will for ever be a special day in the history of the Smethwick Heritage Centre. 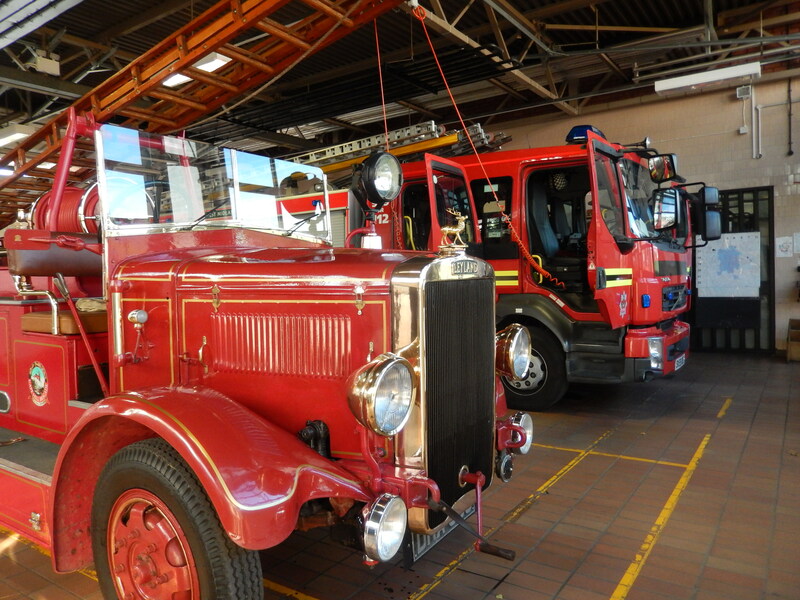 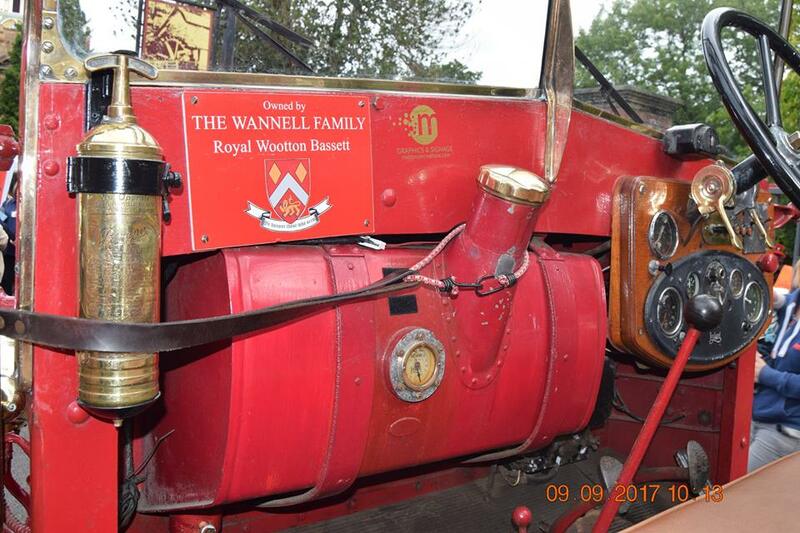 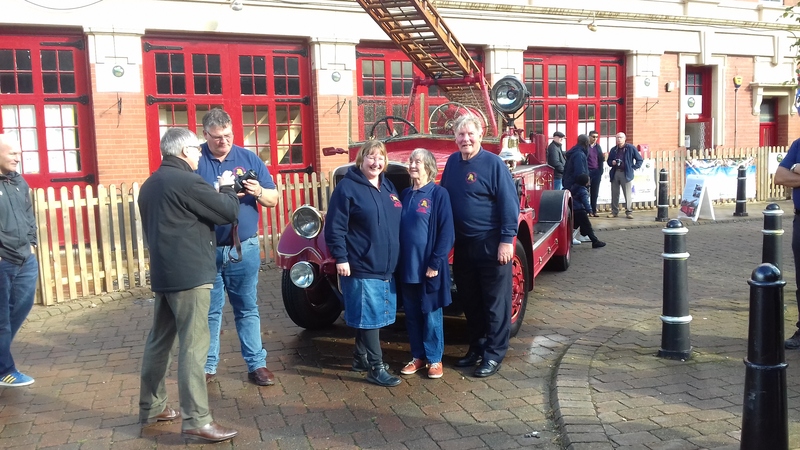 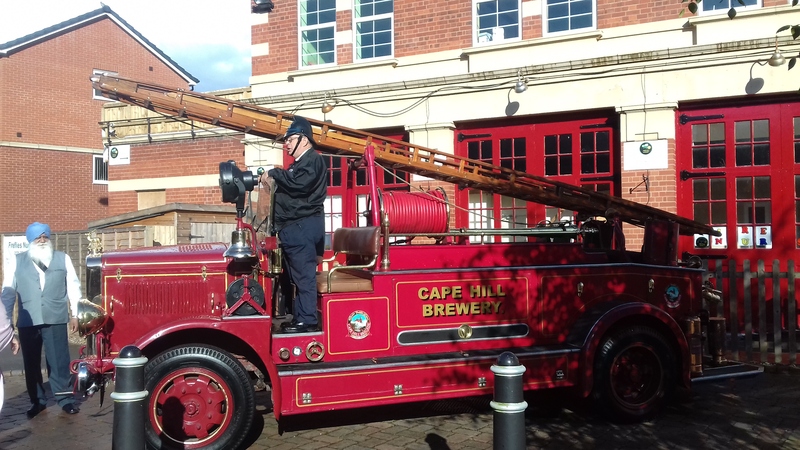 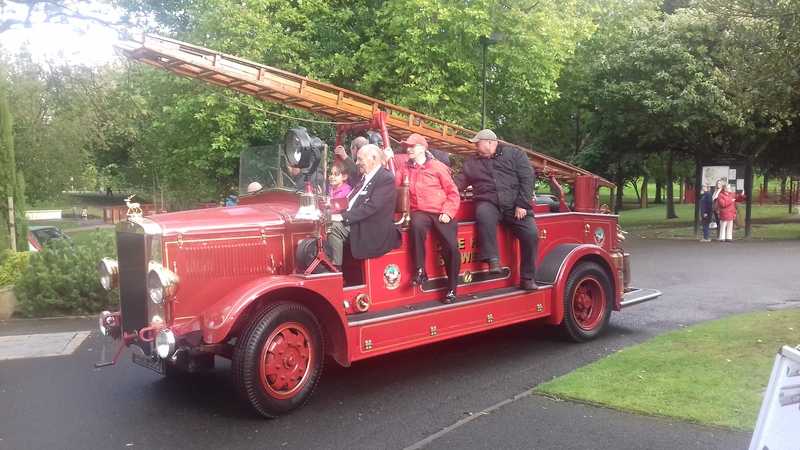 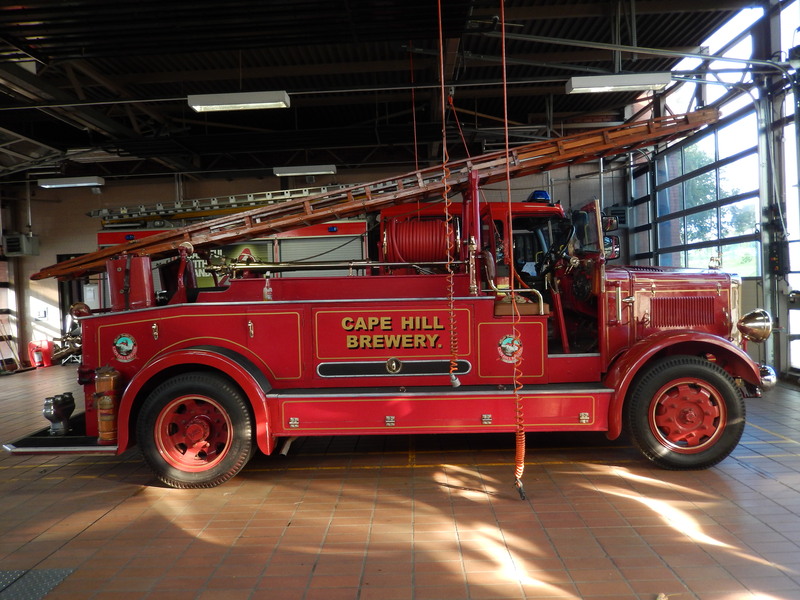 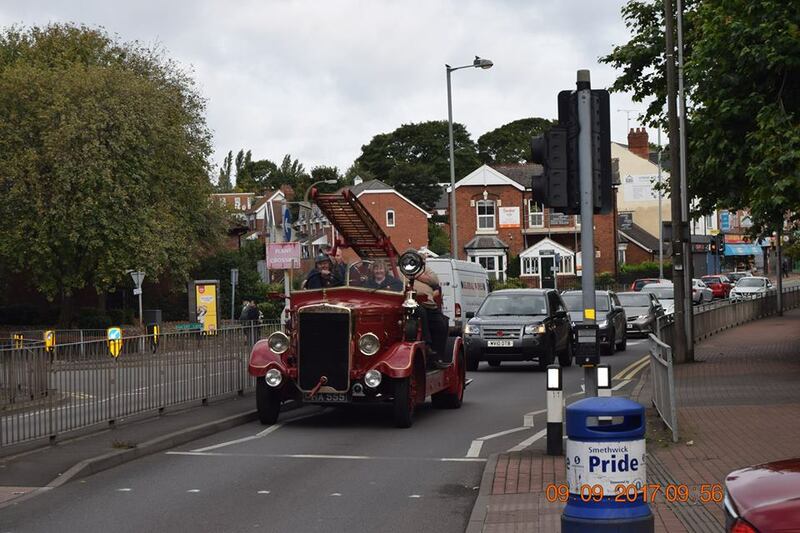 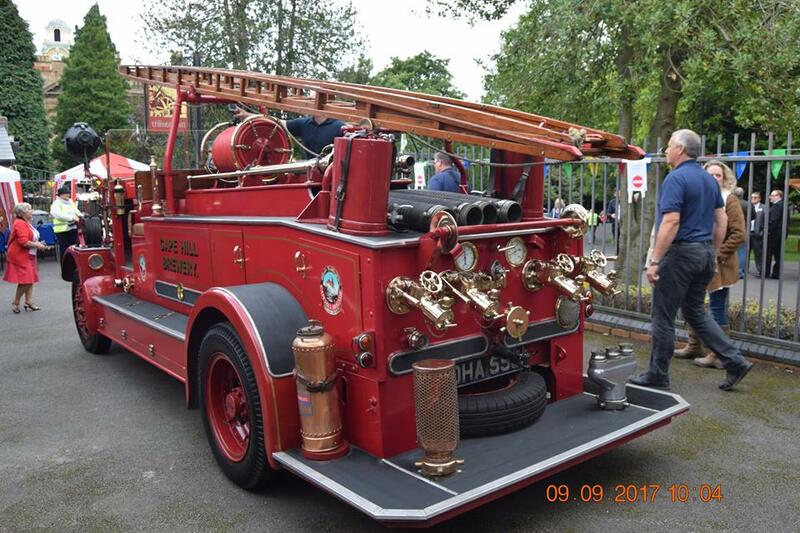 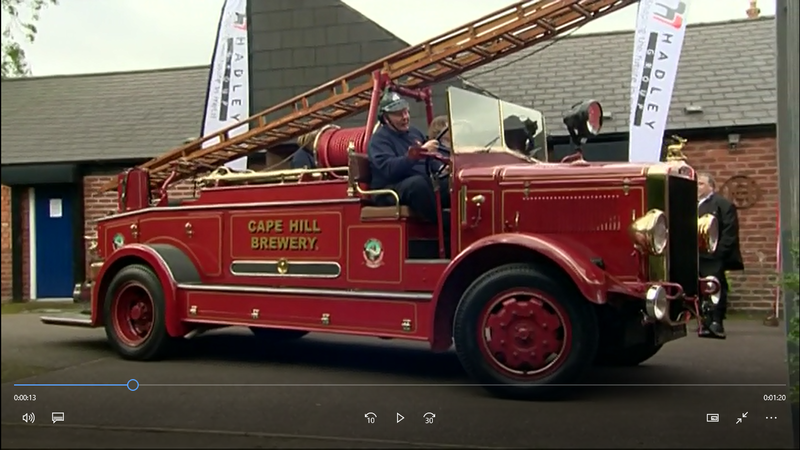 The day that the Cape Hill Fire Brigade were re-united with their Leyland Cub fire engine, DHA 555, now in the ownership of the Wannell Family of Royal Wootton Bassett. 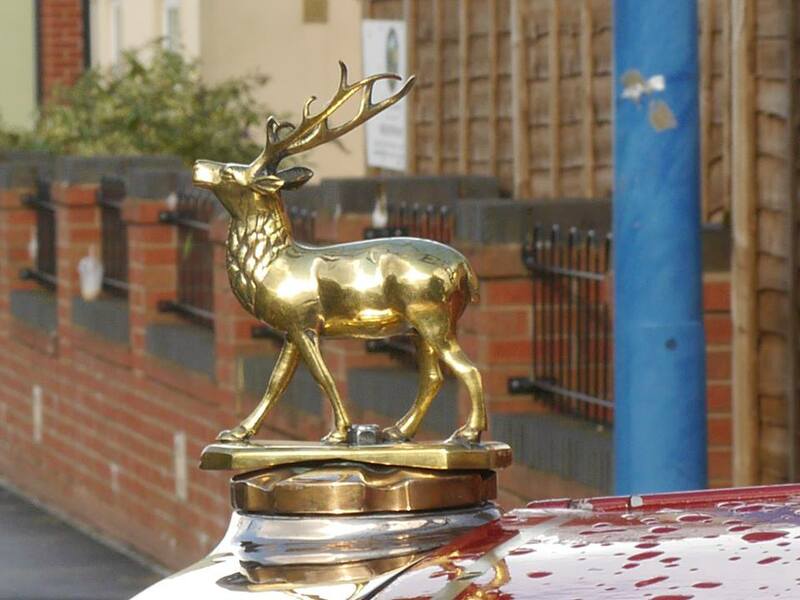 Lovingly restored to her former glory, the circle was complete when she came home after a 50 years absence. 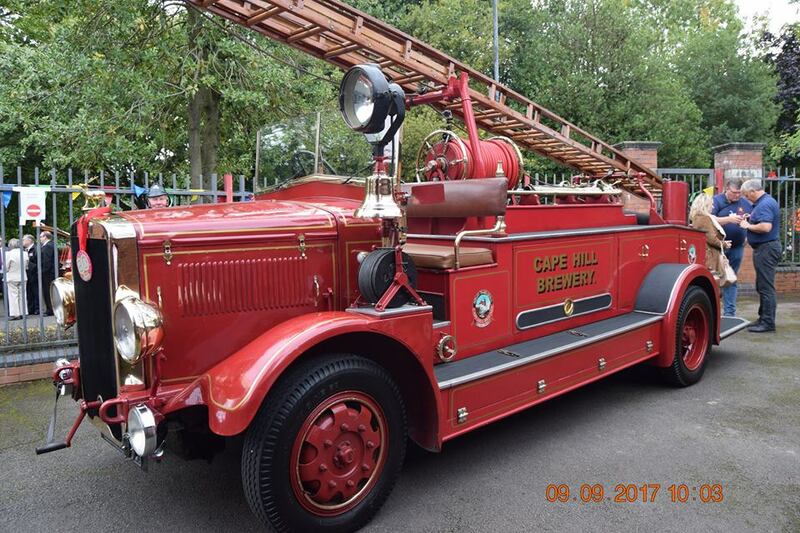 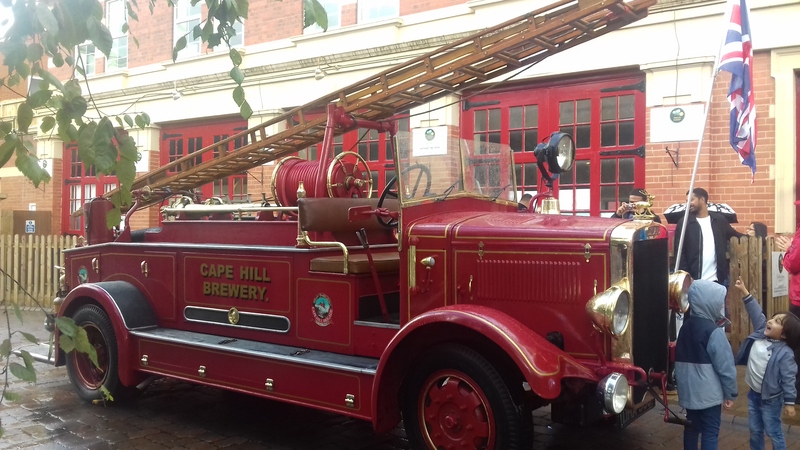 The Leyland entered service at the Cape Hill Brewery in September 1937 and gave excellent service to the company & the town of Smethwick for 30 years. 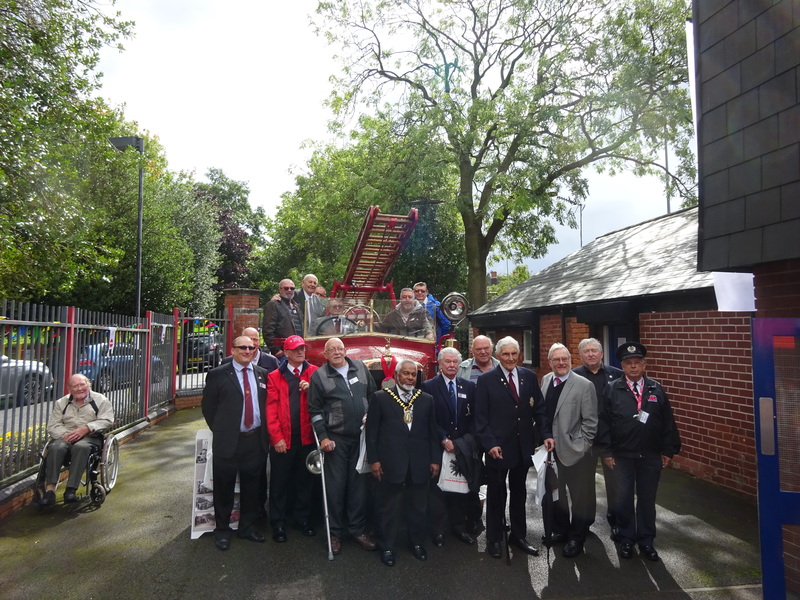 This was especially so during WW2 when the Brigade turned out to assist the over-stretched Smethwick Brigade. 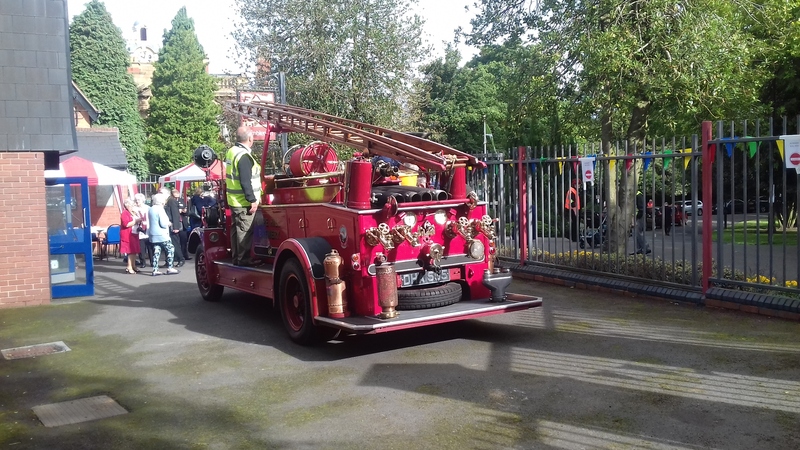 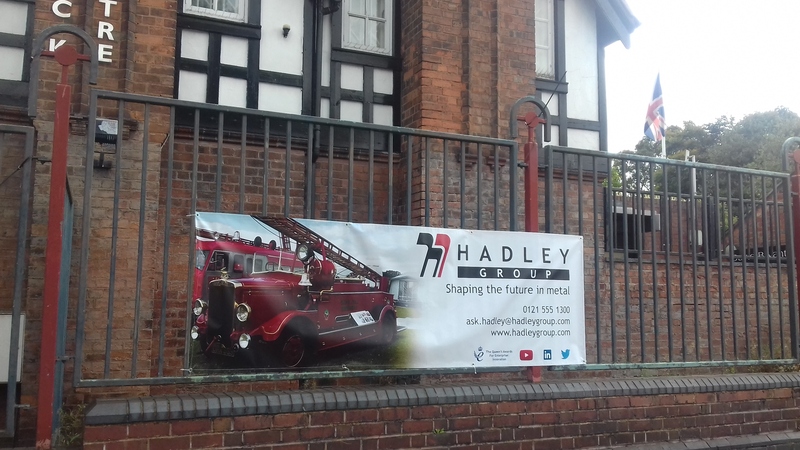 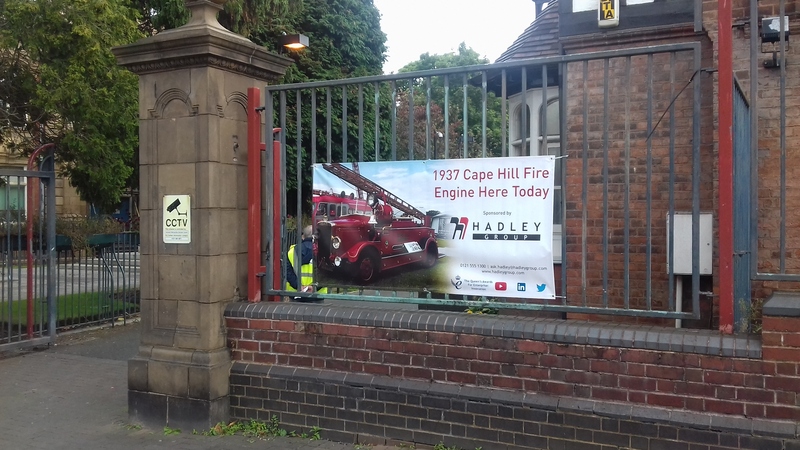 SHC are particularly grateful to Messrs. Hadley Industries PLC for their generous support of this event, and to the Smethwick Fire Brigade for their assistance with overnight garaging.